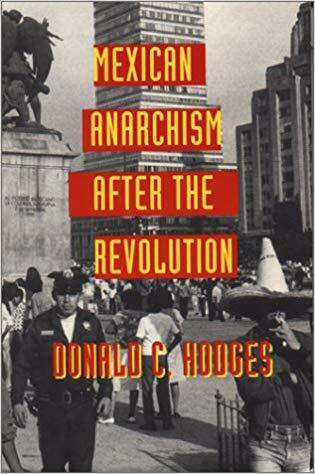 Donald C. Hodges: Mexican Anarchism After The Revolution. 251s. Kunto: K5. Nidottu. 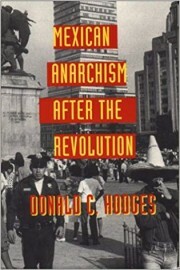 University of Texas Press 1995.